If you are always loosing your keys the the TrackR Bravo & Accessory Bundle could be the ideal solution for your. The device can be attached to your keys or anything else that you want to keep an eye on and then its location cat be tracked with your smartphone. Attach this coin-size Bluetooth device to your most valuable—or most easily misplaced—items, and the TrackR app on your smartphone will lead you right to them. 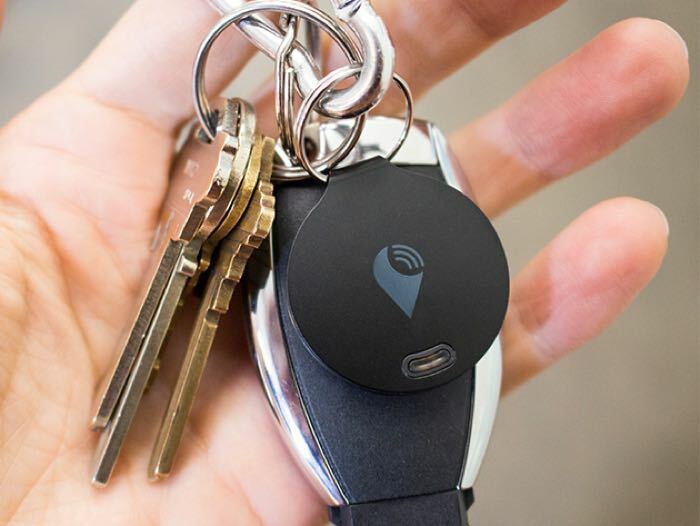 The TrackR Bravo’s thin, durable design and yearlong battery life ensures it will stick with your wallet, keys, and gadgets for the long haul so you’ll never lose them again! You can now get the TrackR Bravo & Accessory Bundle for $39.99 and save 31% off the normal retail price with Geeky Gadgets Deals.